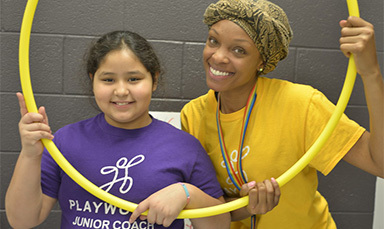 PlayworksU has been named a finalist in the new product and service category of the 2019 EdTech Awards—the largest and most competitive recognition program in all of education technology! 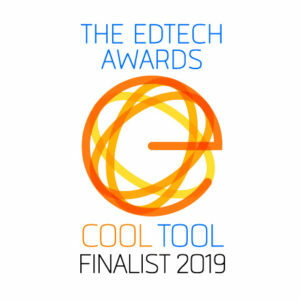 EdTech’s awards feature the best and brightest by shining a spotlight on cool tools, inspiring leaders, and innovative trendsetters across various educational sectors. 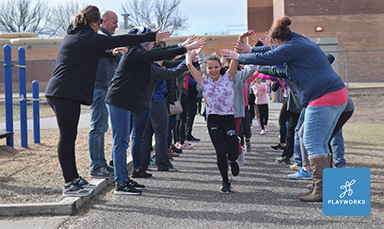 PlayworksU, Playworks’ online learning platform, provides online courses that empower school teams to use effective, research-backed strategies to support learning. 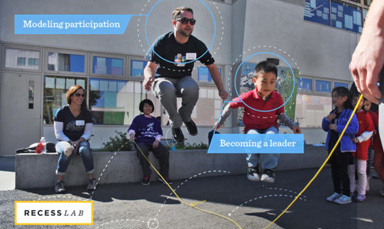 Discover play-based tools and techniques for recess, transitions, and class time. Try a free sample course today!